Great News! 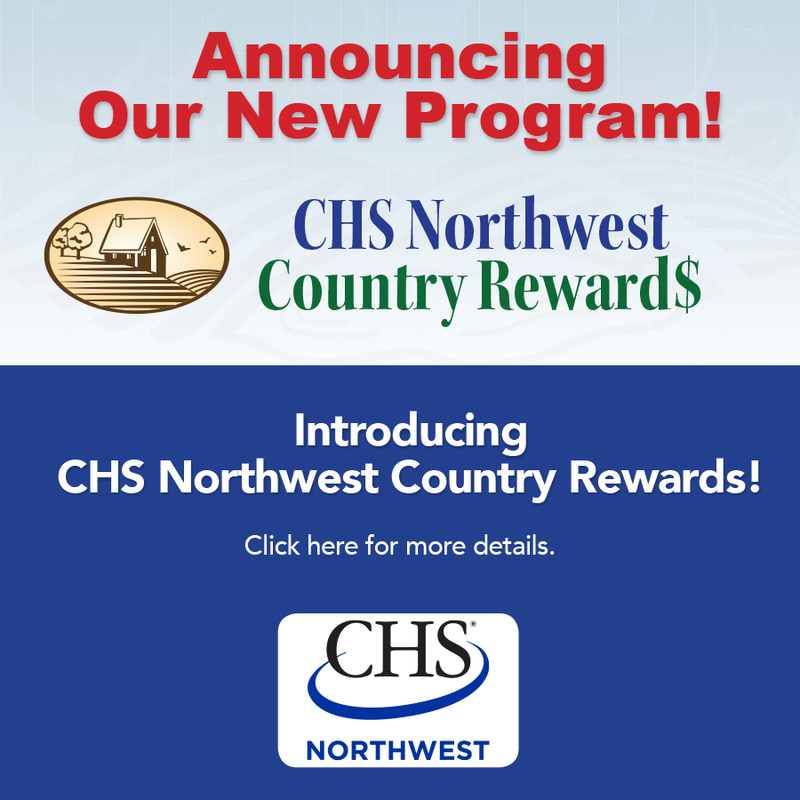 As part of our promise to continue to increase our services to our customers, we are introducing CHS Northwest Country Rewards. CHS Northwest Country Rewards is a loyalty program designed to reward our retail customers and to thank you for shopping with us. Every time you shop at one of our stores, you’ll earn points for every dollar you spend. These points will add up and turn into money saving certificates that you will receive throughout the year. It’s easy and it’s free to join. Just download and complete the application and drop it off at any store and get enrolled today. Or next time you are in any of stores, just ask our Sales Associate to sign you up. It only takes moment and you’ll start earning points with your first purchase. It’s easy and free to join CHS Northwest Country Rewards. We’ve provided some answers to a few frequently asked questions. 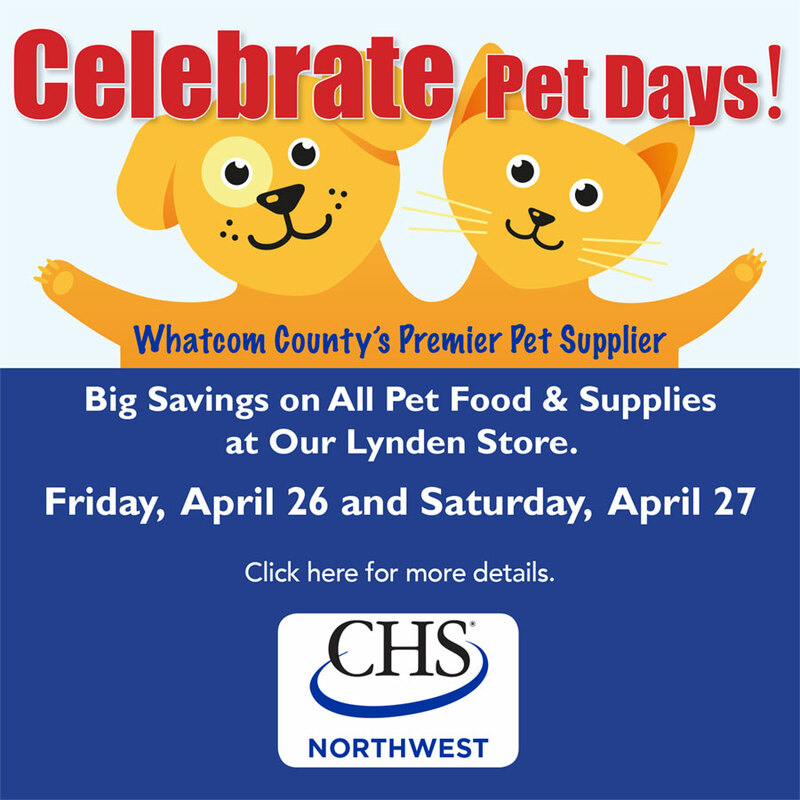 If you have more questions, stop by or call your local CHS Northwest store. We’ll be happy to answer any questions you might have. What is CHS Northwest Country Rewards and how does it work? It’s simply a free rewards account that gives you in-store discounts and allows you to collect points towards future Rewards Certificates. Every time you reach 2,500 points, you’ll receive a $5 Rewards Certificate. Will I have to carry another card in my wallet? No. Once you are enrolled, just give your name or phone number at the register and your purchase points will be added to your account. How much do I have to spend to get a CHS Northwest Country Rewards Certificate? You will receive 10 points for every dollar you spend at our retail and convenience stores. Once you’ve accumulated 2,500 points or spent $250 dollars, you will receive a $5 coupon. You will receive your coupon right at the register and it will be good on your next purchase. So no worries about your certificate getting lost in the mail. With CHS Northwest Country Rewards, you will receive a $5 certificate for every $250 you spend. The more you spend, the more you earn! Welcome to CHS Country Northwest Rewards!